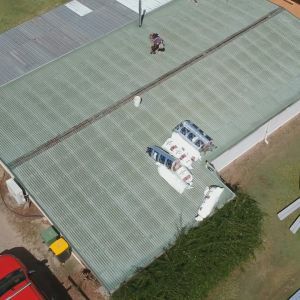 Roofing Caboolture : We had a case in Caboolture, Queensland of a house in need of roof replacement. The homeowners told us that they had a leaking roof. 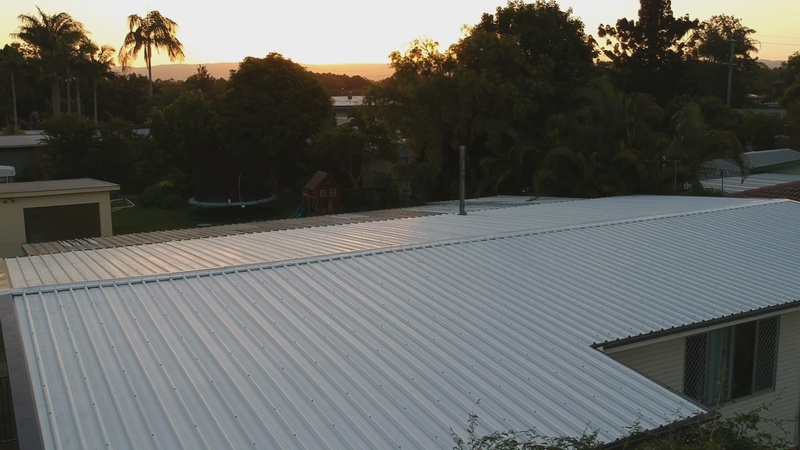 Hence, they asked us to install metal roofing on their house. Unfortunately, they had already had some of their property damaged by the water. 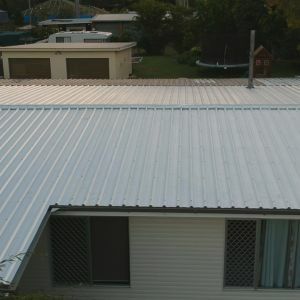 The homeowners’ old roof was installed with the wrong profile, and consequently, insurance would not cover the damages until it was replaced. 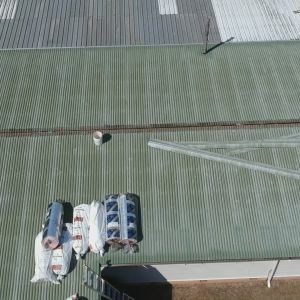 We knew the roof had to be laid at a 5-degree pitch, so we chose Zincalume Trimdek for this job. 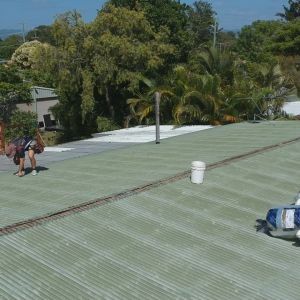 A leaking roof can lead to property damage. 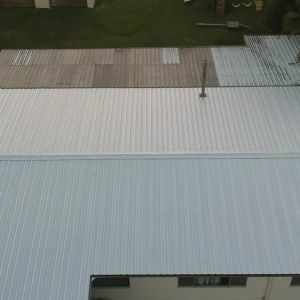 In order to avoid this, it’s important that you choose the sturdiest materials possible for your roof. One material renowned for its durability is Zincalume steel. With two to four times the resilience to corrosion of galvanised steel, Zincalume is an ideal material for its quality and longevity. 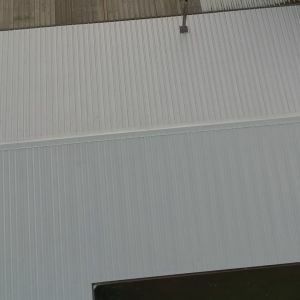 A versatile roof and wall cladding, Trimdek is ideal for commercial, industrial and residential buildings. 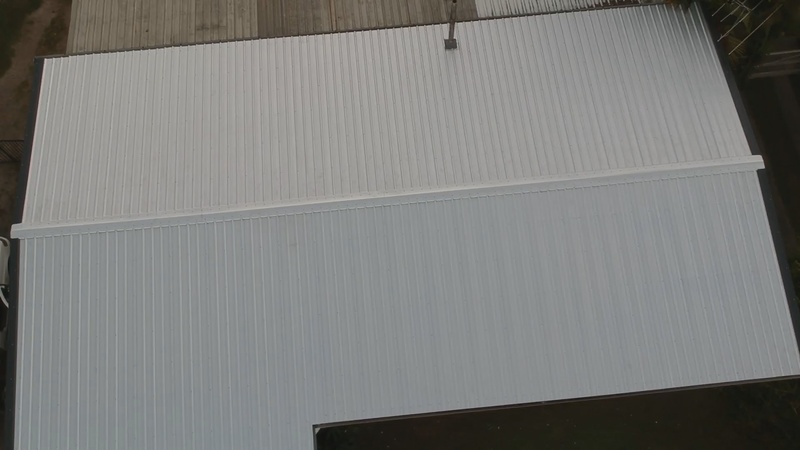 Furthermore, its long-spanning cladding permits wide support spacing. 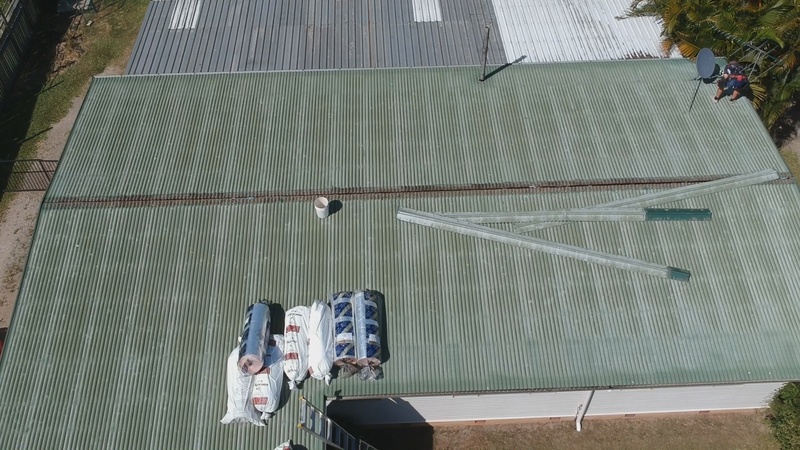 We know that Trimdek Zincalume can only be used on roofs with at least 2 degrees of fall or more, which is ideal for this roof installation. 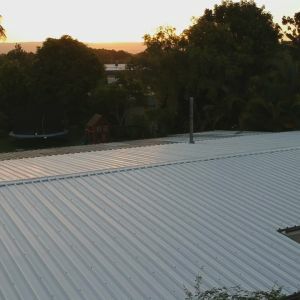 At the end of the day, the homeowners admitted they would not trust any other roofing contractors in Brisbane with this job. 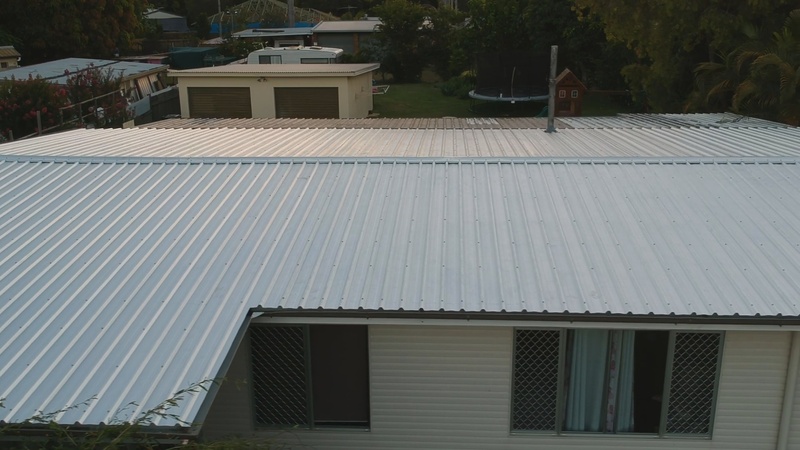 After we replaced the roof, their insurance finally paid for the damages caused by their old roof. 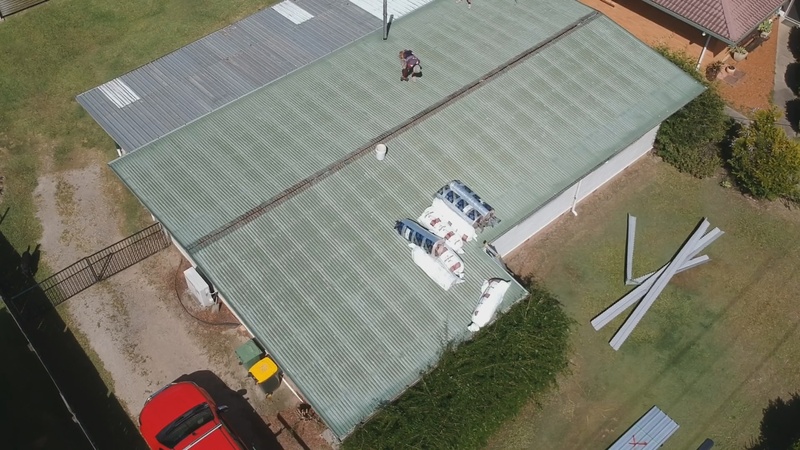 If quality is a factor to you, there is simply no better service out there than OzRoofworks for roof replacement. 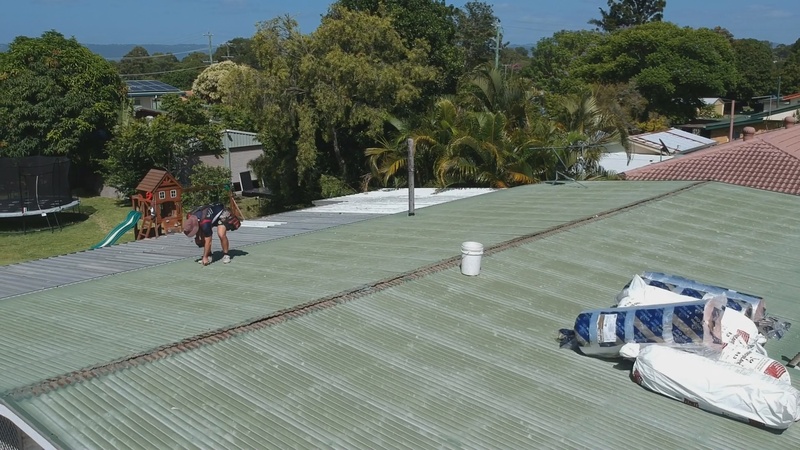 Avoid a leaking roof and property damage by proactively replacing worn-out and old roofs. 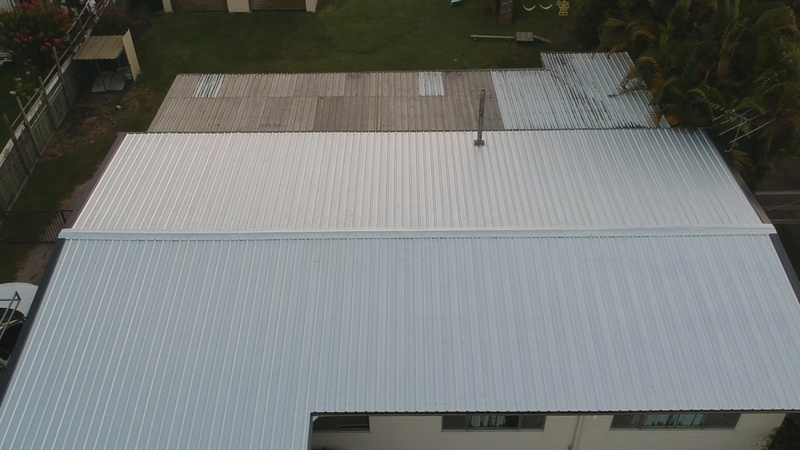 Contact us for a free quote today!